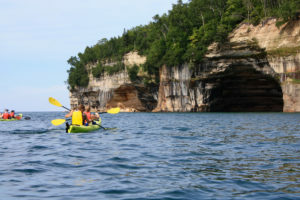 Our Guided Kayak Tours Are a Great Way To See Everything Pictured Rocks Has to Offer! 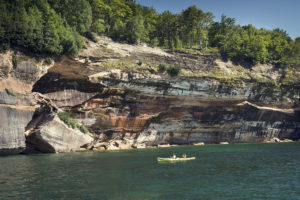 Located between Tahquamenon Falls and Laughing Whitefish Falls, the Pictured Rocks Shoreline offers 42 miles of stunning scenery and paddling! 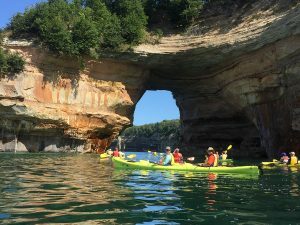 With daily guided kayaking tours ranging in length from 2 to 8 hours, you’re sure to find the right tour to fit your vacation plans. 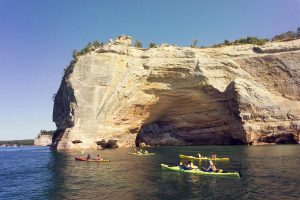 Experience the breathtaking natural splendor of Pictured Rocks National Shoreline while paddling on Lake Superior. 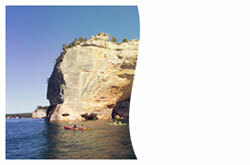 Don’t forget your camera, there are unforgettable memories waiting to be made! 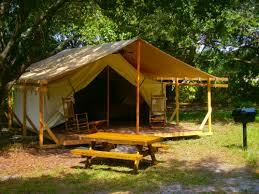 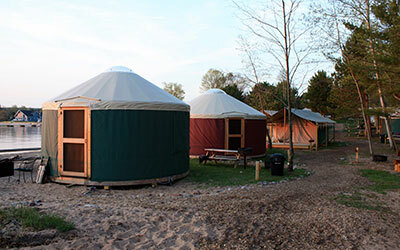 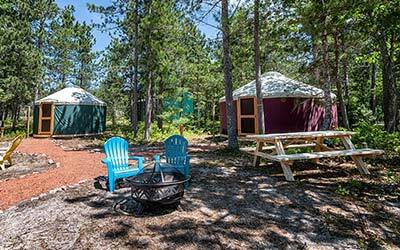 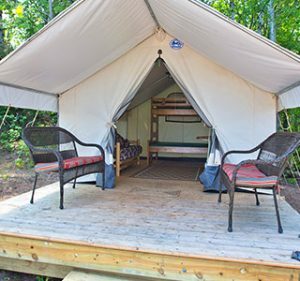 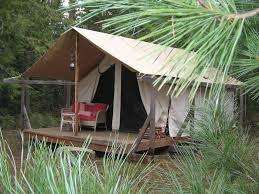 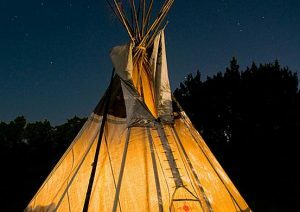 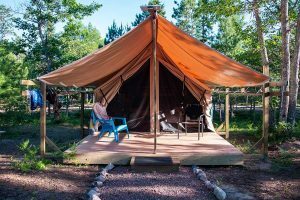 A 8-hour outdoor adventure designed for the outdoor enthusiast! 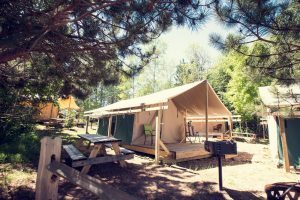 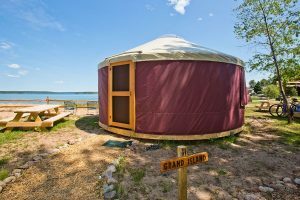 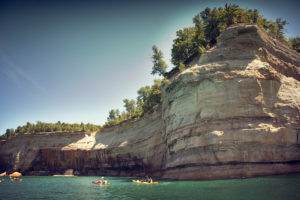 Experience the Pictured Rocks Shoreline by land and sea with lunch on a beautiful beach. 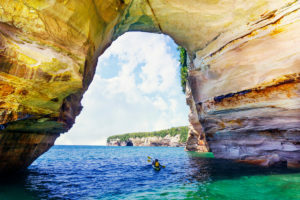 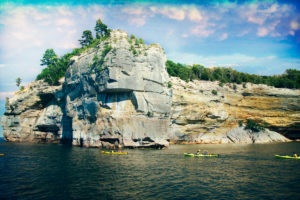 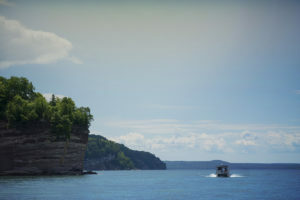 A beautiful 6-hour guided kayaking tour that highlights the major features of the Pictured Rocks Shoreline and includes lunch on a scenic, secluded beach. 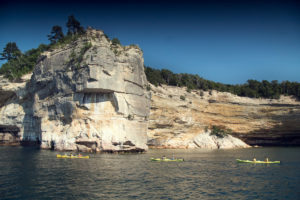 A popular 3-hour guided kayak tour with multiple launch times. 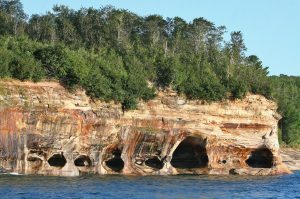 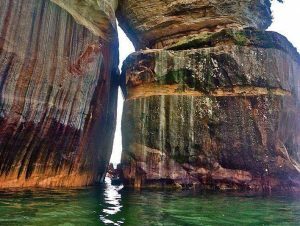 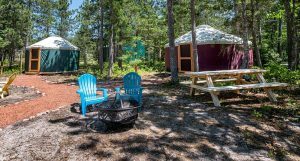 Perfect for taking in the Pictured Rocks with younger or beginner kayakers. 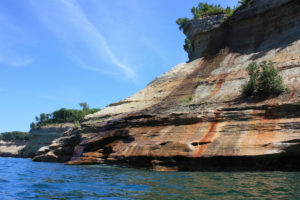 The Pictured Rocks Shoreline comes alive with the evening sun. 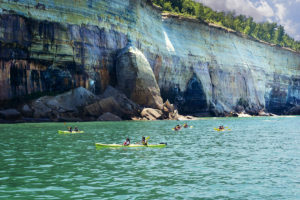 Take in the vibrant colors and beauty during this 6-hour guided kayak tour. 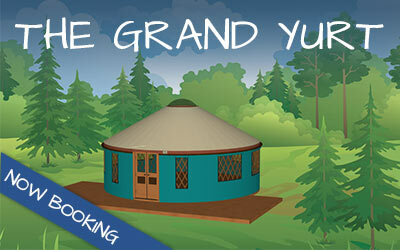 Begins at 3:00 pm daily. 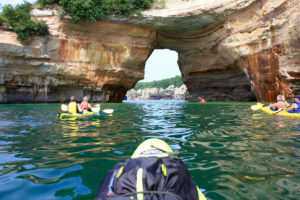 A perfect way to start your day in Upper Michigan! 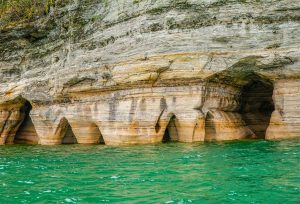 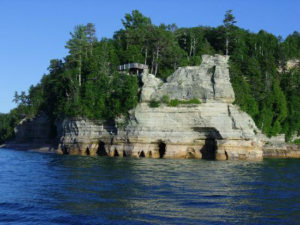 A 2 hour guided tour that takes you to some of the most memorable destinations along the Pictured Rocks Shoreline. 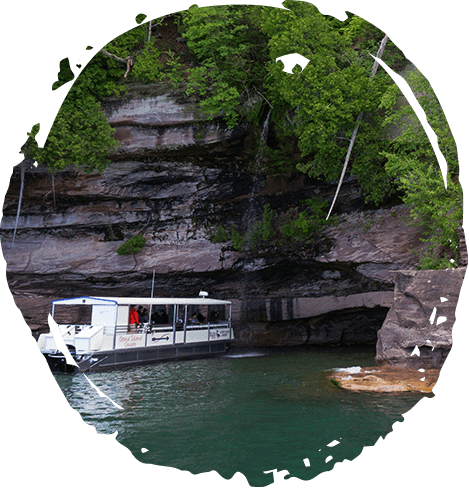 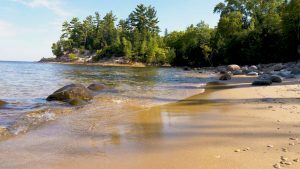 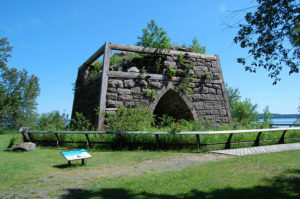 Don’t let a busy vacation schedule keep you from enjoying the majesty of the Lake Superior shoreline with our shortest guided tour. 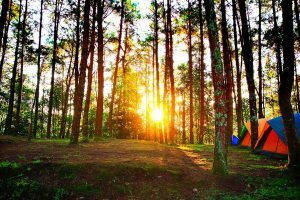 Perfect for a free afternoon!